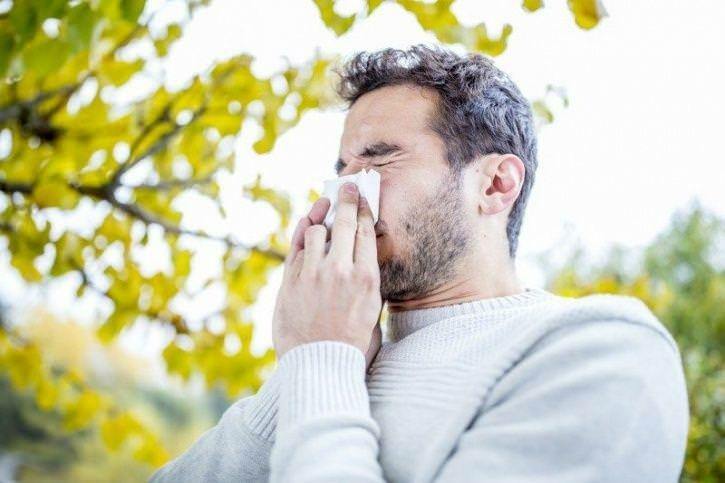 As disturbing and annoying common allergies are, there are some pollens and environmental allergies which can actually cause your mood to fluctuate. Side effects like sleep disruptions or staying gluten-free can also cause depression, studies have shown. They can also take a toll on your immunity, which tends to make you feel down at all times.